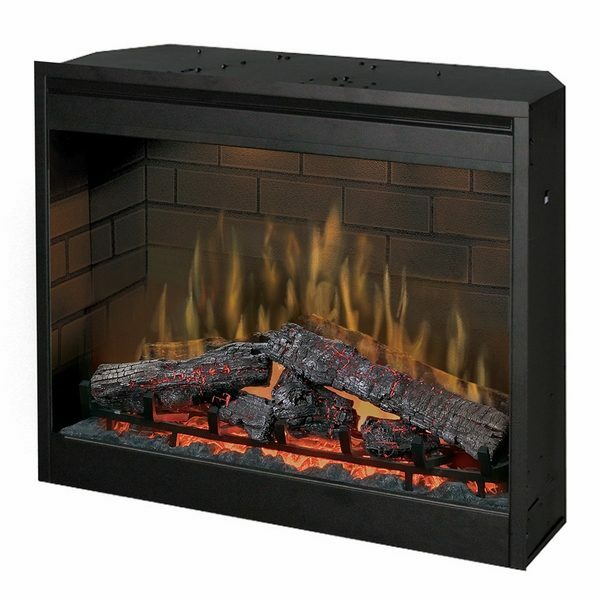 The Dimplex DF3015 Electric 30″ Self-Trimming Firebox offers safe and efficient performance while replicating a real wood fire. 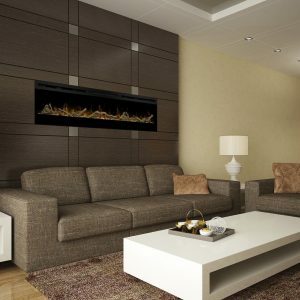 Flames are 100% efficient, producing no harmful emissions, and may be used with or without the heater. Flames and glass front remain cool, allowing users to touch the unit without harm. 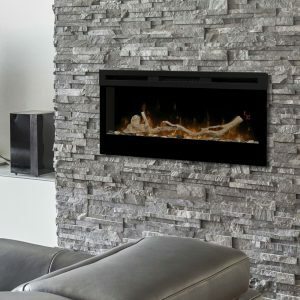 The unit comes with a multi-function remote control that enables users to operate the firebox from any position in the room. This firebox may be plugged into any standard outlet.